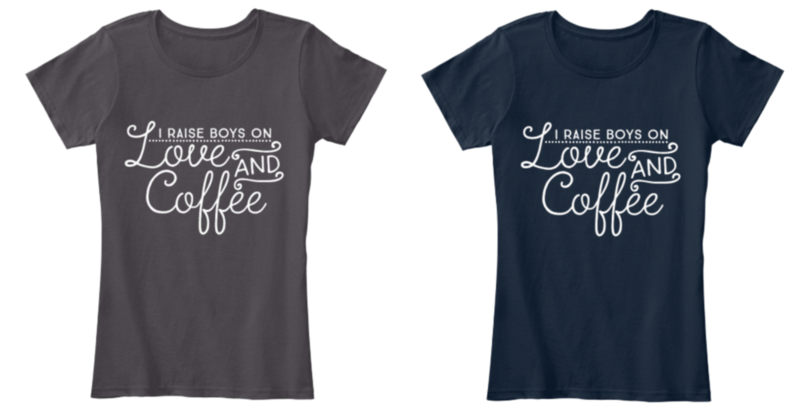 Our last MOB Society shirt was such a success, we decided to do it again with another fresh and fun design to help you showcase your BoyMom status proudly! 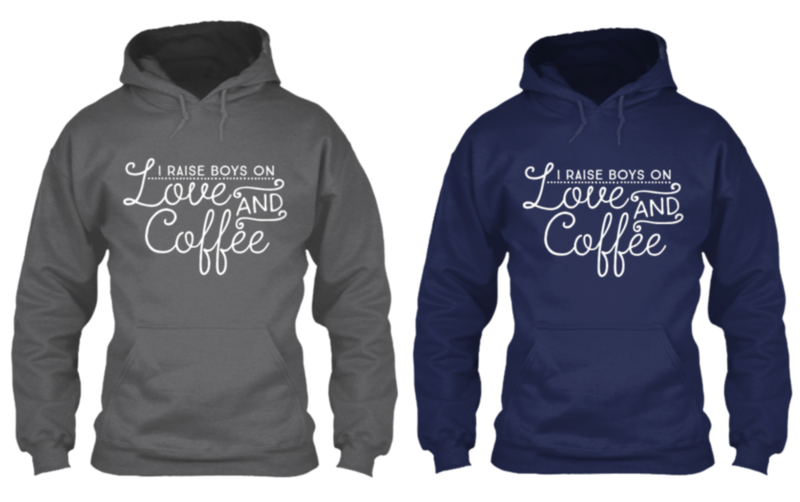 And as an added bonus, all the proceeds from these beautiful hoodies/t-shirts will go directly back into funding the work of Raising Boys Ministries! THE design IS AVAILABLE FOR AN EXTREMELY LIMITED TIME — ONLY 4 DAYS! Now through Thursday, December 3rd, you can purchase this beautiful t-shirt design for only 22.99 (plus shipping) in either Heathered Charcoal or New Navy! Or you can get the same design on a soft, comfy hoodie for only 38.99 (plus shipping) in either Dark Heather or Navy! 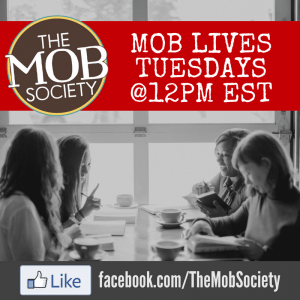 Because you’re a faithful MOB Society reader, we want to offer you a special #CyberMonday deal! Use this link to purchase your shirt and you’ll receive $5 OFF your entire order! 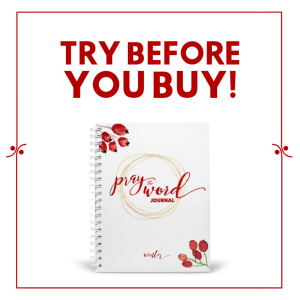 This discount will only last until 11/30/15 at midnight EST — so don’t wait! And be sure to share this awesome campaign with your other BoyMom friends and family via social media by using the information below! On TWITTER & Facebook — copy and paste the text below! On PINTEREST & Instagram — Grab an image above & share it with the caption below! Note: There is a measurement chart on the sales page for the t-shirts if you need help knowing what size to order! Alle’s day-to-day is filled with old children’s books, large doses of refrigerator art, life-giving music and the world’s best cuddles from her two favorite little people. 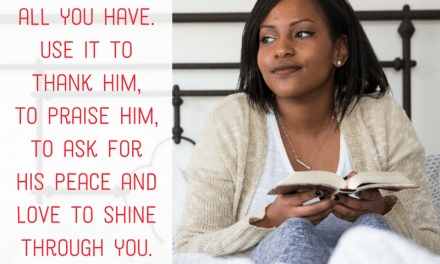 She prays that by infusing her messy-but-beautiful nest with worship and creativity, they too will learn to become followers of the King. Passionate to see the online conversation filled with the redemptive work of Jesus, she and her husband document the creative journey of brand building and story crafting at Finding Eden Media — where they blend work and play as a freelance family!